Engen computer school students writing their final assessments got an unexpected boost when alumnus Siyabonga Cele arrived to share the good news that he had secured a job at King Shaka International Airport – only because he’d undergone exactly the same training. Cele’s timely arrival offered the July group of students valuable encouragement and motivation, according to Sheryl Casalis, co-director of Added Advantage Academy, which provides the training at Engen’s Community Computer Training Centre in South Durban. 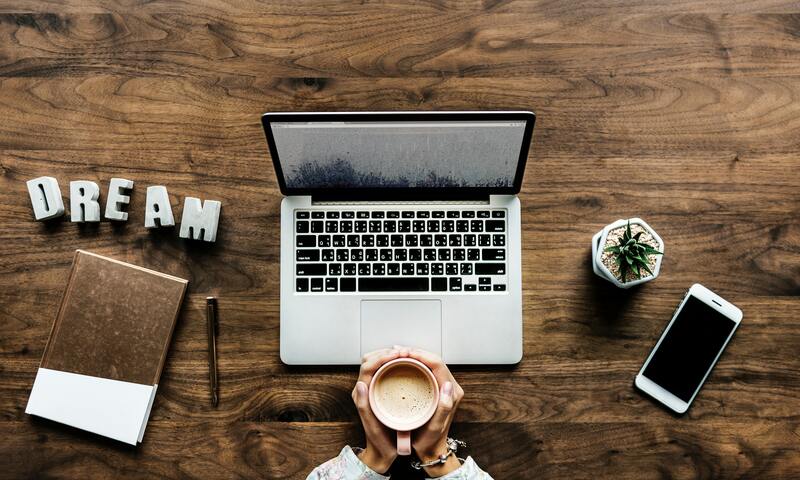 Without the computer literacy training, which equips students with introductory-level computer skills covering nine units of the National Certificate in Information Technology: End-User Computing, Cele would never have been eligible to apply for the screen monitor post, an excited Casalis pointed out. “It was such encouragement and motivation for those students finishing up their course to meet a past learner who is now employed as a result of the course they are now completing,” she said. Cele is among almost 300 graduates who have secured employment thanks to the free computer training which is transforming lives in the South Durban community, where the classes have been run by Added Advantage Academy since 2009, educating about 1821 graduates. The objective is to instil students across the age spectrum with the confidence and knowledge to secure jobs for which they would previously not have been eligible, with Engen spending more than R1.6 million annually on two four-month courses for 80 people each. Other alumni who have secured jobs include Khonziwe Buthelezi, who was a waitress at a fast food chain when she started the course. Today she works for Tsogo Sun and says she’s “proud to say thank you, Engen, I’m here because of you”. After attending the course in 2011, alumnus Cele Zwelihle landed a job as a security officer/CCTV operator for the Department of Justice. 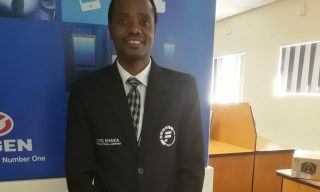 “Computer literacy was one of the requirements for the position,” he said, adding that the training had also helped him with his Unisa studies. “I managed to excel in my online modules because of the computer skills acquired at the Engen school,” Zwelihle said. Rochelle Dickens, another graduate, thanked Engen for the lessons which she said helped her get a job as a debtor’s clerk at a large bakery in Pinetown. “Those computer lessons were a door-opener for me, and I would especially like to thank the teachers as they made us understand how to use and apply applications in a very user-friendly way,” she said. Adhila Hamdulay, Engen’s Corporate Social Investment Manager, said the centre had become well-known in the community, and that they always have waiting lists. “As such, we are committed to doing just that, starting with paying special attention to the people in the communities in which we operate,” added Unathi Njokweni-Magida, Head Transformation and Stakeholder Engagement at Engen.